News in February that the Old Town Hall had been bought by a developer was music to the ears of The Friends of the Old Town Hall Group. 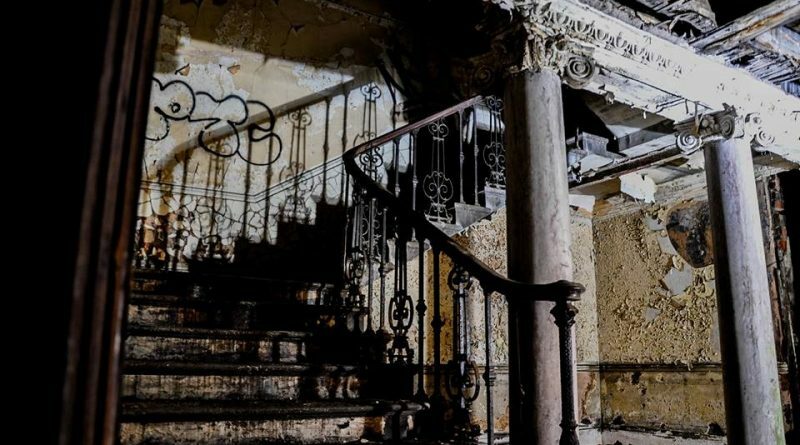 The building has been left to decay for over 20 years, even after G1 London Properties bought it in 2004, as they left it undeveloped. This meant that it was not only an eyesore for the people of Sheffield, but that it became a hazardous place for trespassers as well as a source of interest for guerrilla photographers. 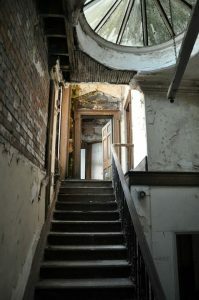 The new owner was reported to have been keen to meet with them and discuss ideas about the 200-year-old Grade II listed building. Here are some exclusive pictures from inside the building that have never been in the public domain until now. 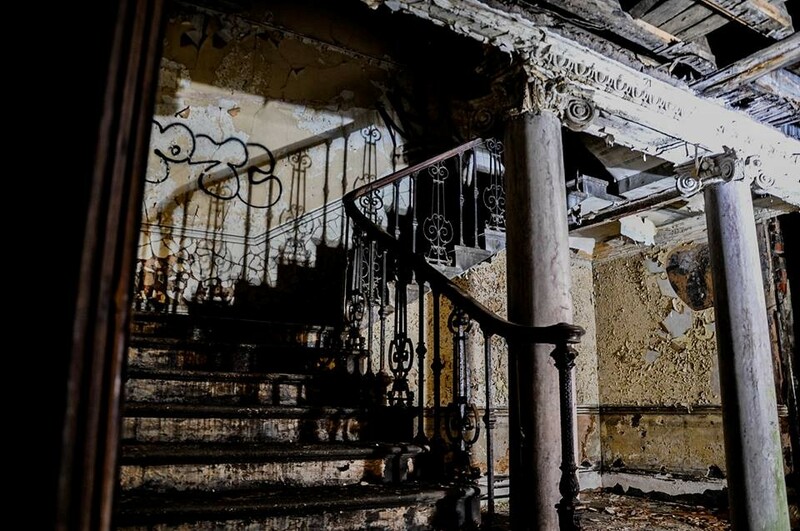 They capture the neglect and decay of the past twenty years and a glimpse of how it was in its former life as a once grand building with architectural Greek Ionic and Doric column structures. Supporters can attend the meeting on March 28 at The Gardeners Rest in Neepsend Lane at 7pm.